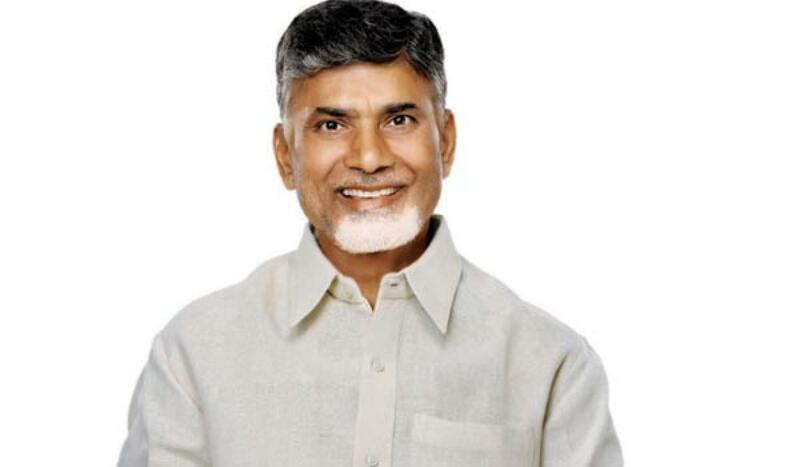 Vijayawada: Chief Minister Nara Chandrababu Naidu on Wednesday launched the Krishna Pushkaralu website Krishnapushkaram.ap.gov.in. The website was developed by Information Technology department for the convenience of pilgrims. Information related to 16 types of services available in the website. Information like train services, bus services, parking facilities, hotels, Pushkar Nagars, bathing ghats, slippers stand, can be had from the special website. Besides, the State government has also launched mobile app - Kishnapushkaram 2016 to mark the occasion. An estimated 3.5 crore people would take part in the Krishna Pushkaralu.The State government is collecting information related to the services and uploading the same in the website.